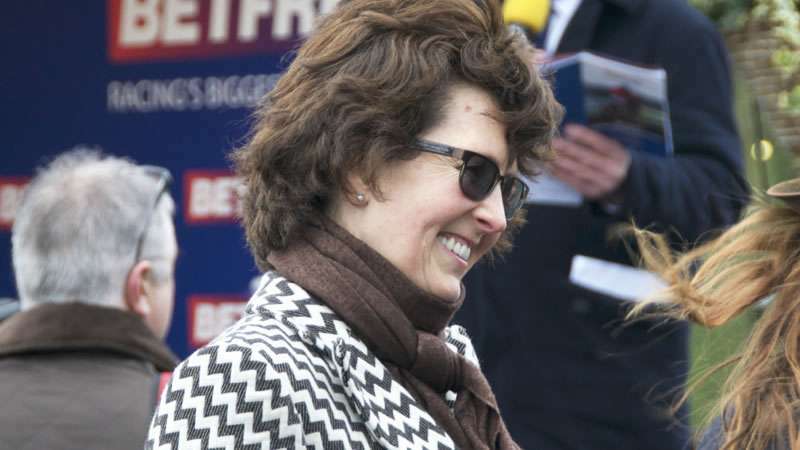 Venetia Williams has well and truly made her mark on British horse racing, firstly in 1988 when she became the eighth woman to ride in the Grand National and secondly, and most prominently, in 2009 when she became only the second woman, after Jenny Pitman, to train a Grand National winner, 100-1 outsider Mon Mome. Born in Scorrier, Cornwall in 1960, Williams is now based at stables at Aramstone, in Herefordshire. 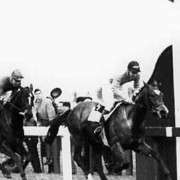 Her one and only attempt at riding in the National ended up with her crashing out at Becher’s on the 200-1 shot Marcolo, and being rendered unconscious and detained in hospital with a whiplash injury. 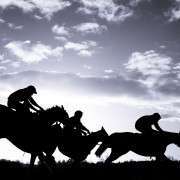 A fortnight later, in her very next race Williams suffered an even greater blow when she fell in a novice hurdle at Worcester, breaking the ‘hangman’s bone’ in her neck and having to spend three months in traction. This ended her riding career, but some may say it was for the best when you consider that she made rapid progress in her horse training career and now has the amazing feat of a Grand National winner under her belt. 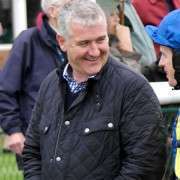 A noted self-motivator, Williams gained expert training knowledge working with Martin Pipe and Barry Hills, Colin Hayes and John Edwards, before setting up on her own in 1995 with just nine horses. It was no surprise that within three years she had more than 60 horses under her wing. 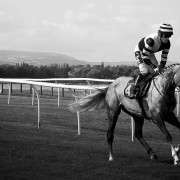 Her first success was with Teeton Mill, who she trained to win the 1998 Hennessy Gold Cup, followed by the King George VI Chase and went off as favourite in the 1999 Cheltenham Gold Cup. 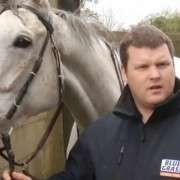 Other wins by Williams include the Ascot Chase, the 2000 Welsh Grand National, the Scottish Champion Hurdle and Cheltenham’s Grand Annual Chase and Cleve Hurdle (3 times). 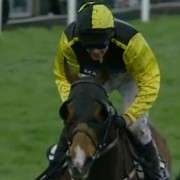 She also trained Something Wells to a win in the Freddie Williams Festival Plate at the 2009 Cheltenham Festival, saddling the first two home, less than two hours after winning with Kayf Aramis in the Pertemps Final at the same meeting. She has saddled 18 Grand National runners since 1997 and with both Aidan Coleman as her stable jockeys, her winning ways continue and in the last five jumps seasons, including the current season, has sent out more than 270 winners earning total prize money in excess of £1,800,000.